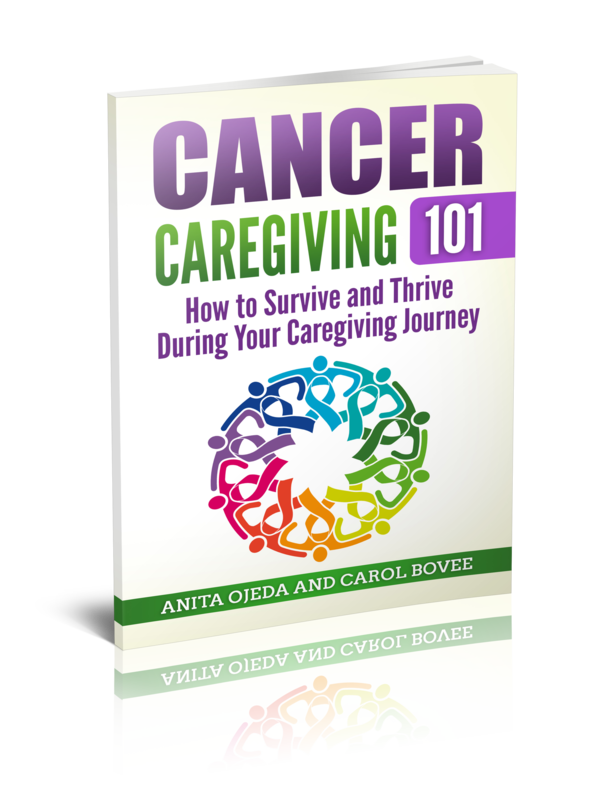 When Pedro received a cancer diagnosis, I automatically jumped in and took over the role of primary caregiver. I had no idea that people called what I did ‘caregiving.’ Before his diagnosis, I blythly assumed that when someone gets seriously ill, the doctors and nurses take care of everything. Wrong. I soon learned that Pedro not only needed the kind of care that doctors and nurses and hospitals provided, he needed companionship in the hospital, help organizing his meds, and eventually, help walking, sitting, and standing. But of course, I kept right on helping, wihout any thought of what might happen to ME (who thinks of that in the middle of a crisis, anyway?). According to Stein, “Caregivers are among those who should get long-term care insurance. The costs of care in the United States can deliver a devastating blow, and these individuals need all the help and protection they can get.” She graciously provided this infographic for you to read, think about, and share. We need to educate others about the true costs of caregiving. Samantha Stein, an online content manager for ALTCP.org. Her works focus on key information on long term care insurance, financial planning, elder care, and retirement. In line with the organization’s goal, Samantha’s work highlights the importance of having a good long term care plan, which includes requesting a long term care insurance quote to securing comprehensive coverage.